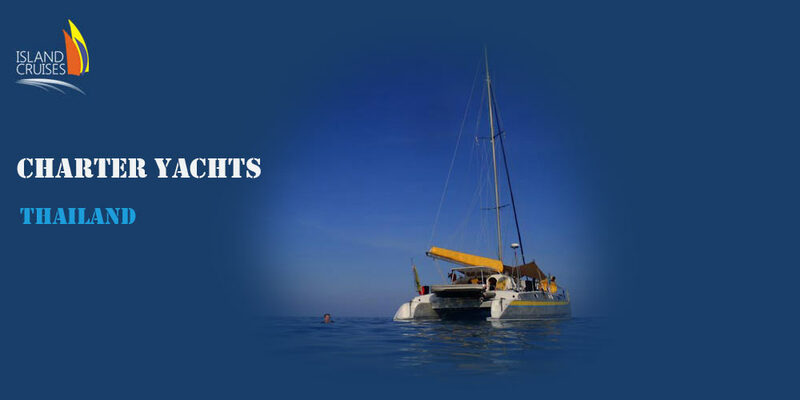 Sailing Thailand – Island Cruises is a Yacht Charter Company, located, on the scuba divers paradise island of Koh Tao, in the southern Gulf of Thailand. This region of Thailand offers some of the most popular tropical destinations in the Land of the Smile, such as Koh Samui, Koh Phangan, Koh Tao and the Angthong Marine Park. In more recent times, the Angthong National Marine Park is vastly gaining on popularity as a sailing destination in Thailand. The 42 pristine islands form a part of the sailing grounds of two of our sailing charter yachts. Koh Samui is the largest of three islands off the east coast of Thailand. Koh Samui is Thailand’s 3rd largest island, with an area of 228.7 km. The most popular and commercialized beaches of Koh Samui are Chaweng Beach and Lamai, in the east and in the south of the island. 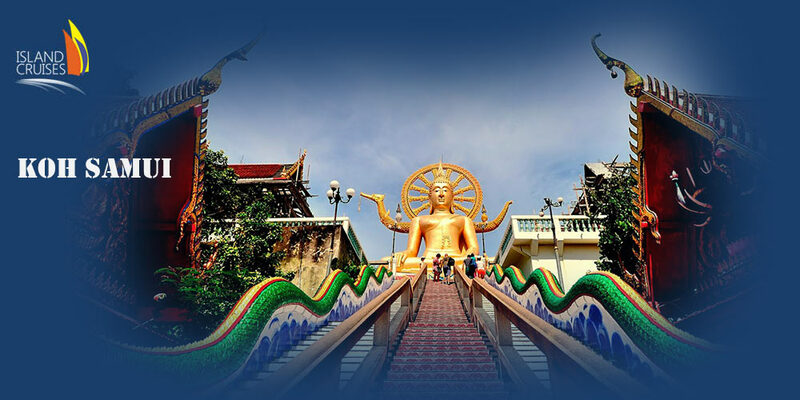 The northern beaches and their adjacent villages Mae Nam, Bop Phut, Bang Ruk or “Big Buddha” and Choeng Mon are more peaceful choices for your stay. The west-coast beaches of Samui are still comparatively quiet. About Island Cruises Co., Ltd.